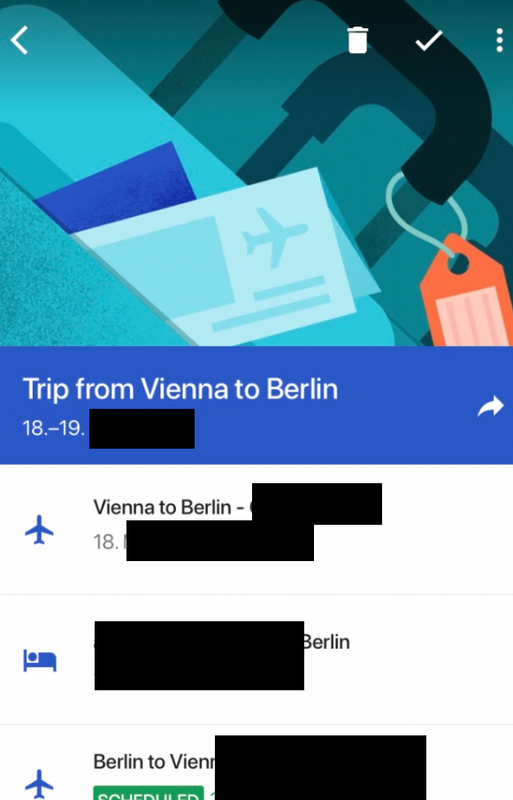 Currently I use Google Inbox (inbox.google.com) and I love the feature that it automatically gathers emails regarding a trip like seen in the screenshot in a travel category. Google is shutting down Inbox, unfortunately, so I have to go back to “normal” gmail. Is it possible to get a similar functionality in gmail? Or in tools like AirMail? If you install the google trips app you’ll have the travel functionality, and the rest I think I read should be rolled into Gmail or other apps. thanks Rosemary! You are scaringly quick with answering.